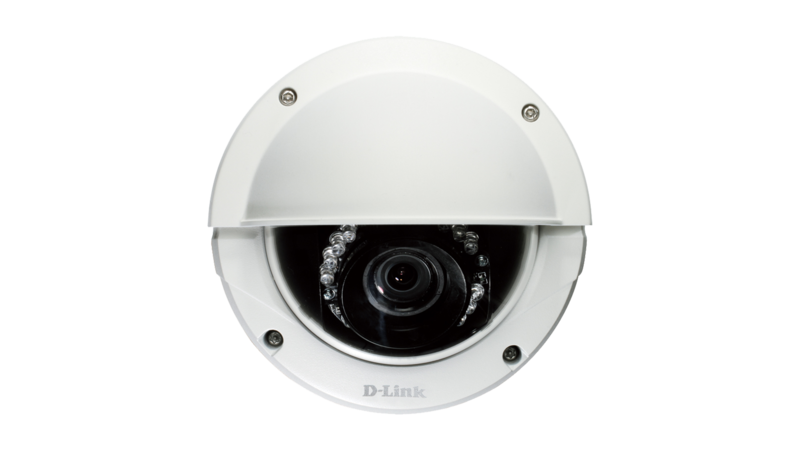 The D-Link DCS-6513 Full HD WDR Day & Night Outdoor Dome Network Camera is a high-definition professional surveillance and security solution suitable for small, medium, and large enterprises. 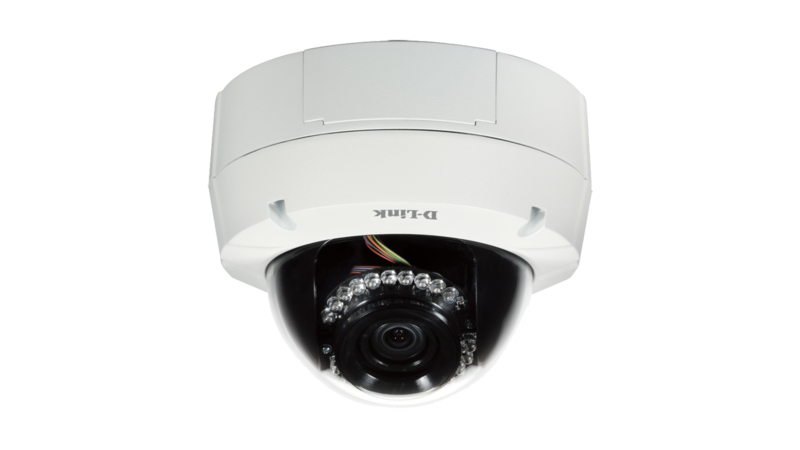 The camera uses a high-sensitivity 3 megapixel progressive scan CMOS sensor with a motorised P-Iris lens and onboard WDR image enhancement to deliver truly superior quality video in all conditions. 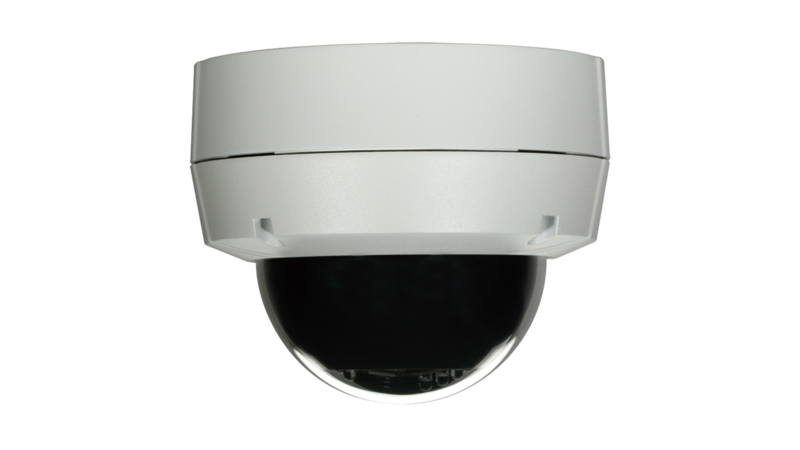 The D-Link DCS-6513 Full HD WDR Day & Night Outdoor Dome Network Camera is a high-definition professional surveillance and security solution suitable for small, medium, and large enterprises. 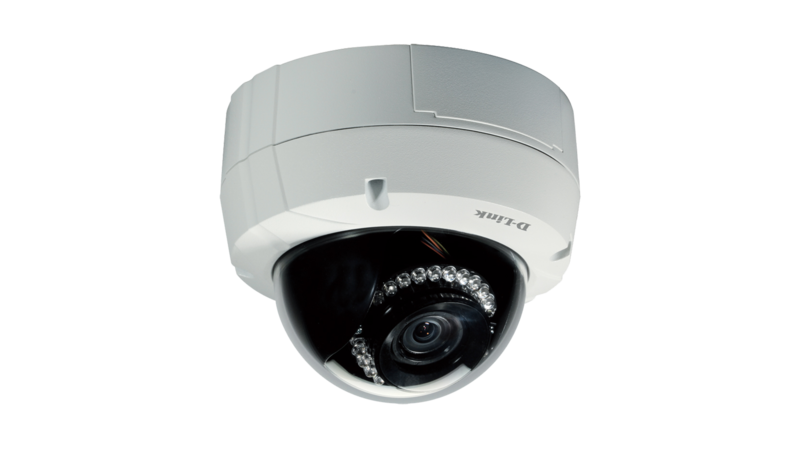 The camera uses a high-sensitivity 3 megapixel progressive scan CMOS sensor with a motorised P-Iris lens and onboard WDR image enhancement to deliver truly superior quality video in all conditions. 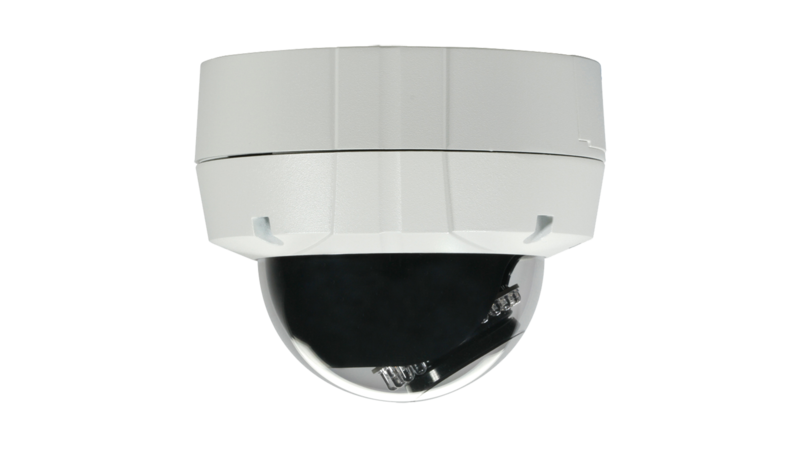 The all-in-one rugged design makes this camera extremely reliable and ideal for deployment in surveillance applications without the need for accessories. The DCS-6513 is equipped with a P-Iris lens that controls the iris with extreme precision. Its built-in stepping motor maintains the Iris opening at an optimal level at all times, resulting in superior image quality, clarity, and depth of field, so you can see every minute detail of the area being monitored The remote focus function eliminates the need for manual focusing at the camera’s position and allows you to make adjustments from any computer. To maximize bandwidth efficiency and improve image quality, the DCS-6513 provides real-time video compression using the H.264, MPEG‑4, and MJPEG codecs, and supports three separate profiles for simultaneous video streaming and recording. This versatility enables a wide variety of security applications, such as monitoring public areas to detect incidents and to coordinate responses, enforcing access control to restricted areas, deterring criminal activity, or monitoring inventory. Furthermore, bandwidth requirements can be adjusted in real-time over the network, and recorded video files can be saved to a network attached storage (NAS) device or microSD card. 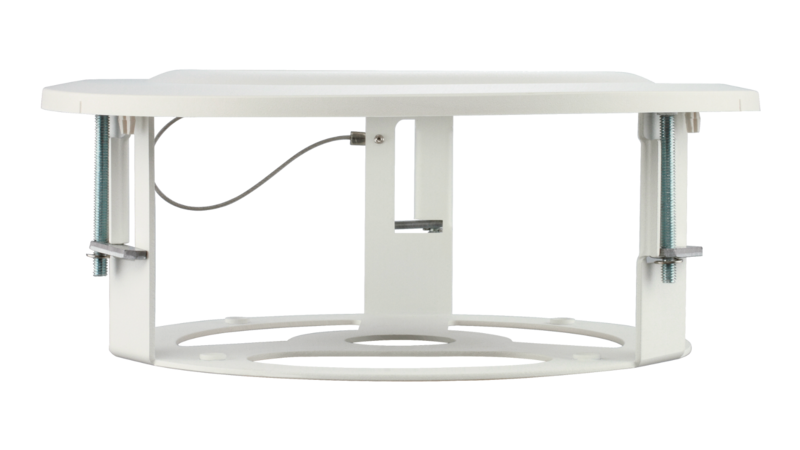 The DCS-6513’s WDR image enhancement gives you improved image quality in environments with uneven or difficult lighting, so you can identify subjects that are backlit or in brightly lit areas. In low-light situations, the IR cut filter automatically slides out of the way to use all available light. 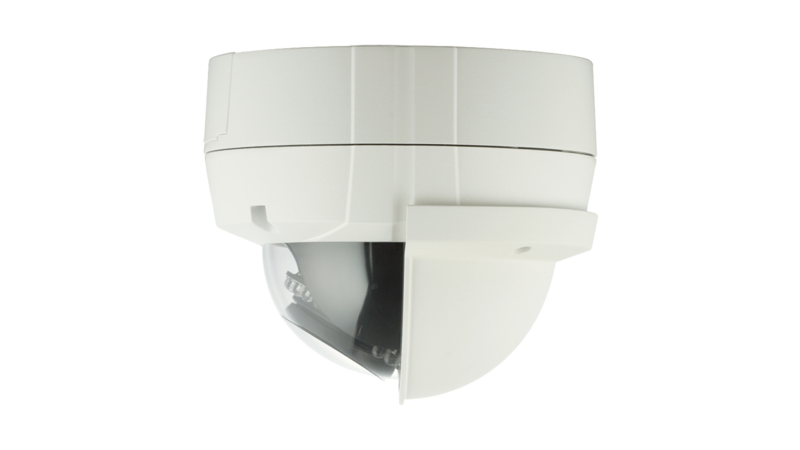 The DCS-6513 also has built-in IR LED illuminators with a 20 metre range, allowing the camera to keep watch even in complete darkness. These features work together to give you a reliable surveillance camera capable of monitoring an area 24 hours a day. 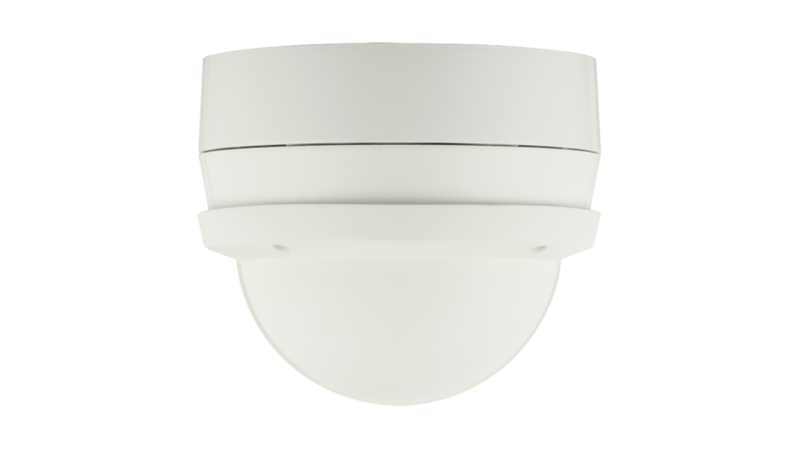 The Full HD WDR Day & Night Outdoor Dome Network Camera includes D-ViewCamTM, a complete surveillance software package that enables you to view, manage, and record from up to 32 cameras on a single computer in a central location. Recordings and e-mail alerts can be triggered through motion detection or events triggered by digital input devices, keeping administrators informed of any unusual activity. The DCS-6513 has a built-in 802.3af compliant PoE module that simplifies installation by providing power and networking connectivity with a single cable, reducing the need to drill holes or lay additional cabling. In addition, the included digital input and output connector enables connections to external devices such as IR sensors, switches and alarm relays.